Go natural! We must put in mind that “Prevention is better than cure.” Find these natural remedies in the comfort of your home, a natural way to ease your constipation. Olive oil if regularly taken can prevent constipation; triggers the digestive system which helps get things working through the colon. 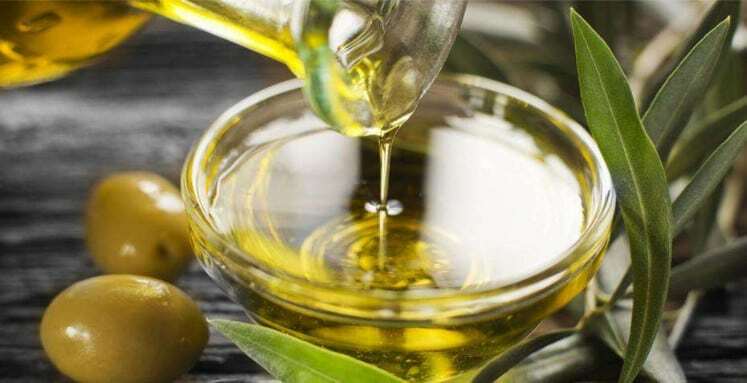 Daily consume one tablespoon of olive oil to relieve constipation.